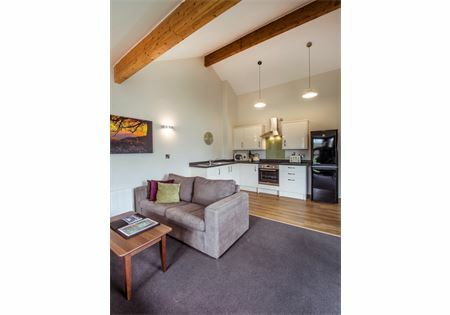 Spacious modern apartments with: 1 master bedroom with en-suite shower room, a twin room and a sofa-bed in the lounge, which can be used to accommodate an additional two people. The open plan kitchen/lounge/diner in each apartment is spacious and fully equipped with everything you need for a self-catering break. Sorry, you are not able to bring pets to these apartments. 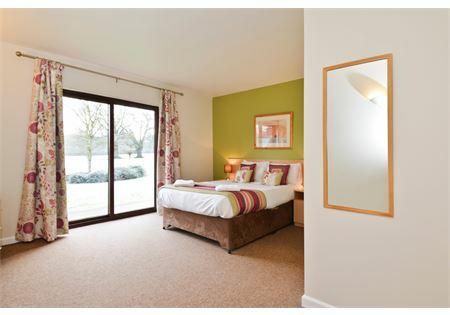 The Premier Apartments sleep 4 people with a choice of ground or first floor accommodation.